It is recommended as a sedative for children who are anxious or nervous about having a dental procedure. A routine visit to the dentist may be quite uneventful. It may involve a simple cleaning and polishing procedure to remove the plaque and stains on the teeth. You may even get a small gift like a free toothbrush and floss, which may be an incentive for your next visit after six months. But if you have a serious dental problem and have to undergo a complicated procedure it may not be very pleasant. Things can be worse if you have a dental phobia. 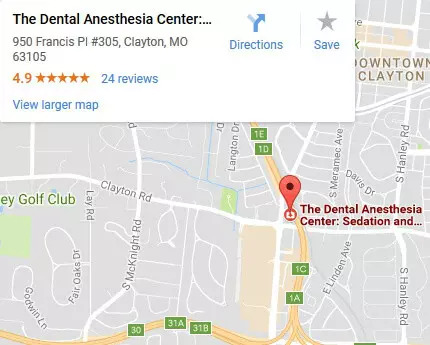 In such situations, it is advisable to visit a St. Louis sedation dentist. Sedation dentists use nitrous oxide, also known as laughing gas, for local sedation. It is odorless and colorless. Laughing gas acts as a sedative and makes the patient feel relaxed. It works quickly and its effects can be reversed. So it is widely used for sedation dentistry. Generally, nitrous oxide does not have side effects. But a few patients may experience some negative effects if the nitrous level is very high or if it is inhaled too fast. In such cases, the patients may exhibit symptoms like shivering, nausea or vomiting, excessive sweating, fatigue, and headaches. When nitrous oxide is used for sedation the patient should eat light before the procedure. He should not consume a big meal for three hours after the treatment. 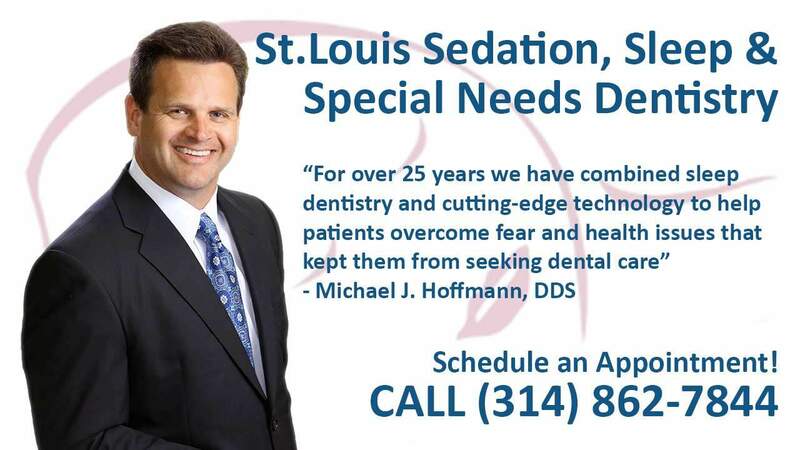 Besides this, he should not drive after the procedure until his St. Louis sedation dentist permits him to do so. After nitrous oxide is turned off the patient has to receive oxygen for a minimum of five minutes to prevent a headache. The oxygen removes the remnant gas from the lungs and helps the patient to become alert once again. Nitrous oxide or laughing gas is safe for children. In fact, it is recommended as a sedative for children who are anxious or nervous about having a dental procedure. But some children suffer from nausea and have difficulty in wearing the mask required to inhale it. 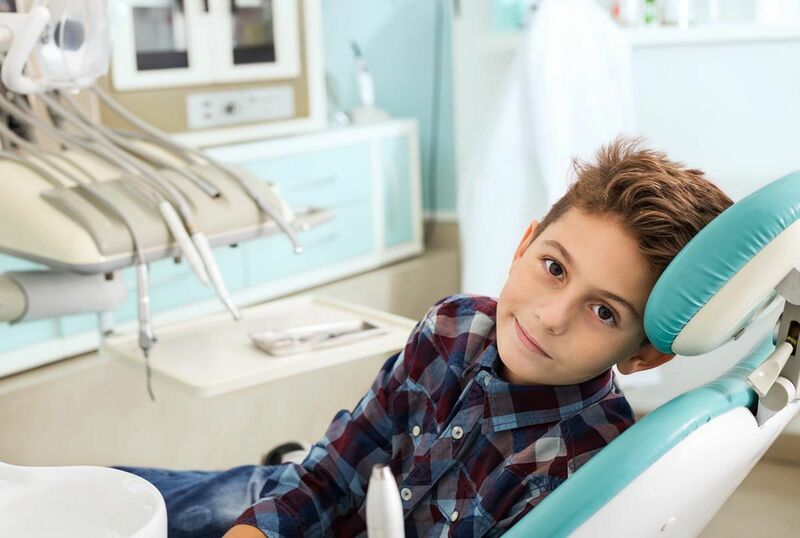 So parents can discuss with their child’s dentist beforehand, and choose the most suitable sedation method. Suffer from methylenetetrahydrofolate reductase deficiency. Possess a history of drug addiction or emotional issues. Are receiving a treatment in which bleomycin sulfate is used. Everyone has to undergo a complex dental procedure at some time or the other. The laughing gas sedation method may prove to be very useful in such situations.